Years ago, the Mallorcan donkey lost the productive definition that had been attributed to him. 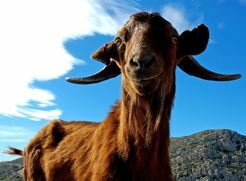 In earlier times he was particularly important in mulebreeding and was more recenty used as an inexpensive pack animal. Nevertheless he seems to have found a niche as a grazing animal among the other species, browsing on forest meadows and thickets. 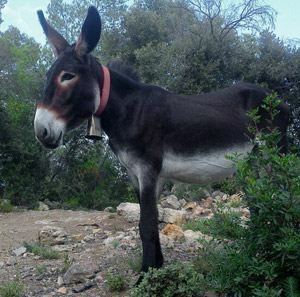 It seems clear that the domestic donkey finds his origins in the Western Mediterranean. From there he spread throughout all of Southern Europe. 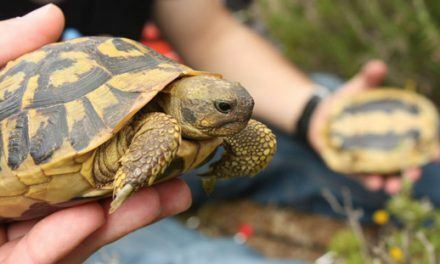 Some scientists even claim that Mallorca might be the cradle of this species. At the beginning of the past century, there was an extraordinary demand for this race. Donkeys were exported to England and before that to the United States of America, where they were used in the breeding of the Kentucky-donkeys, a race that is famous for its strength and size. On the 7th of February 2002, a stud book was created for the Mallorcan donkey. 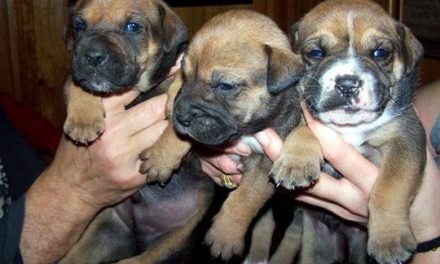 This was a very important step towards the consolidation of the pedigree breeding of these animals. 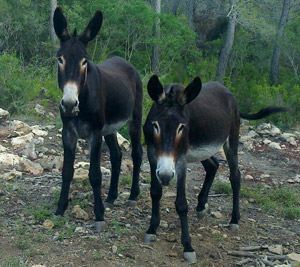 The animal’s good characteristics and its perfect adaptation to rural zones and chaparral areas, where it contributes to the conservation and the maintenance of these places, let us assume that the number of donkey s might increase in the coming years. NextVitex agnus / castus L.